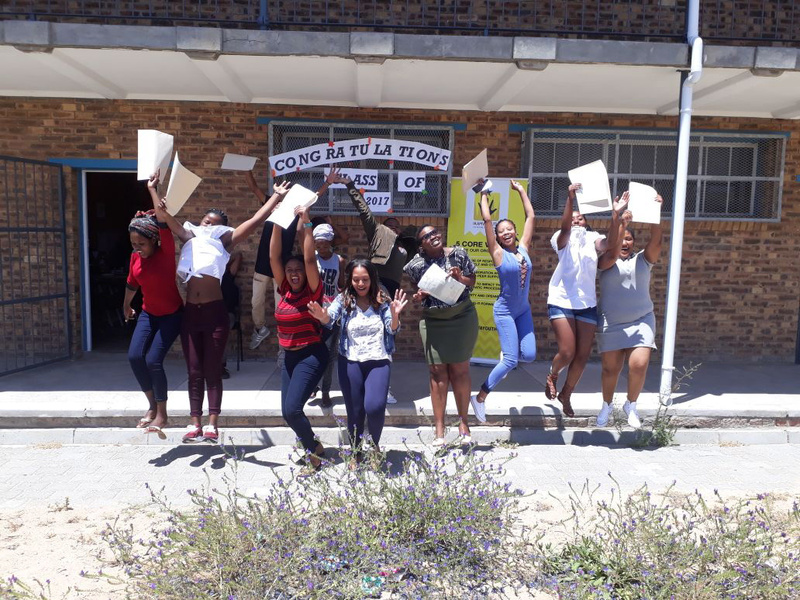 IkamvaYouth’s Community Collaboration Programme exists to serve and strengthen a South African wide network of organisations, all committed to enabling the youth of South Africa to reach their potential. We invite all qualified organisations to apply to become a partner today and to begin enjoying the benefits of the network. It means your organisation shares our vision of a South Africa where all children pass Grade 12 and access post-school opportunities that lead to them earning a dignified living. It also means you welcome professional opportunities to broaden your network and to share ideas and best practices with likeminded organisations around South Africa. What are the benefits to becoming a partner? By joining the Community Collaboration Programme, you will have access to and receive support via training and possibly grants throughout the year. Your organisation will be listed as a Community Collaboration Partner and many of your success stories will be shared and promoted throughout our international community of donors, partners, and the media. There is no cost to join this programme and other than sharing data there are no obligations. We also ask that you make a good faith effort to participate actively in the network and that you take advantage of as many Community Collaboration Programmes and services as you find valuable to your organisation. Contact: Busiswa Dayimani: busi@ikamvayouth.org or Nandi Ngubani: nandi@ikamvayouth.org for more information.